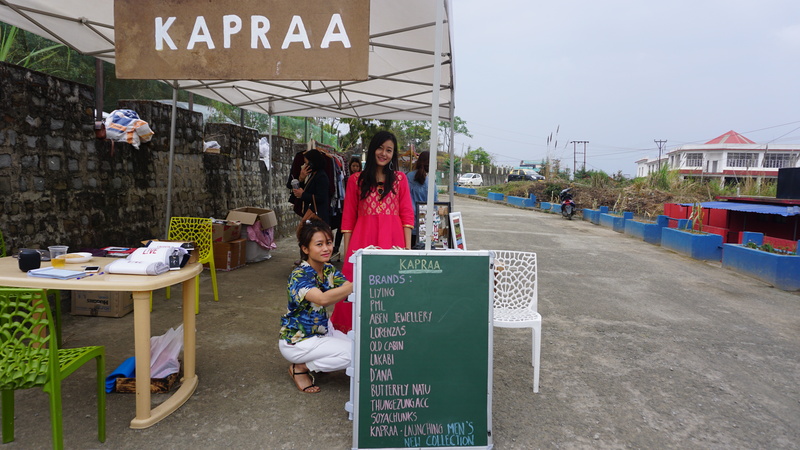 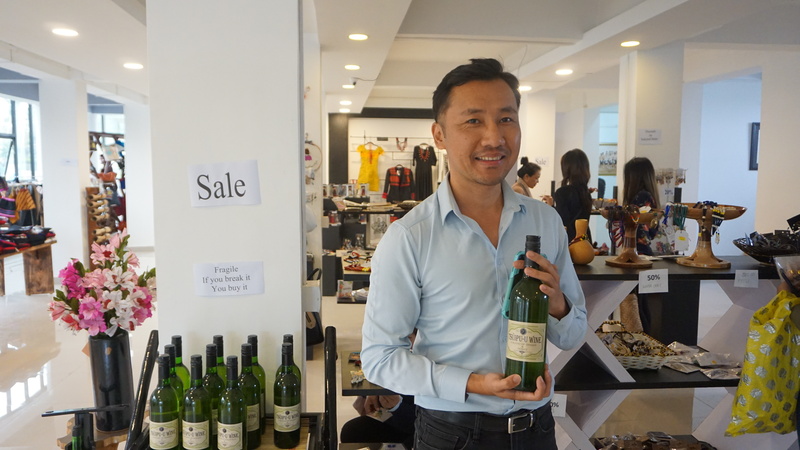 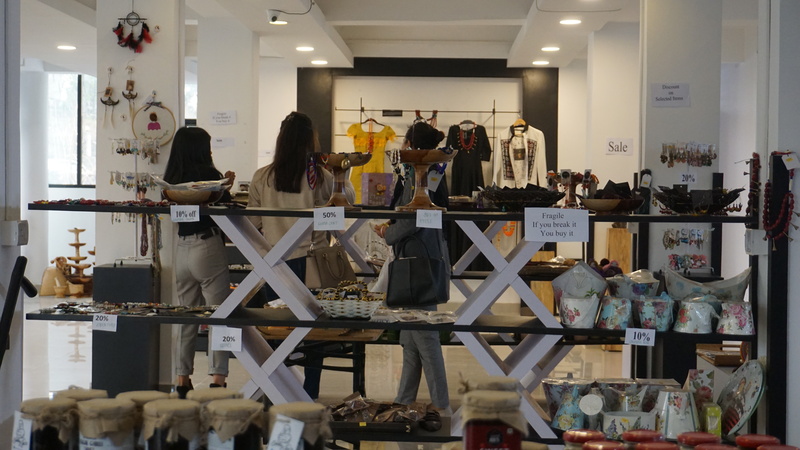 The Made in Nagaland centre hosted the two day sale on the 5th and 6th of April 2019, providing a foreground for talented and aspiring entrepreneurs of Nagaland to showcase their products for sale. 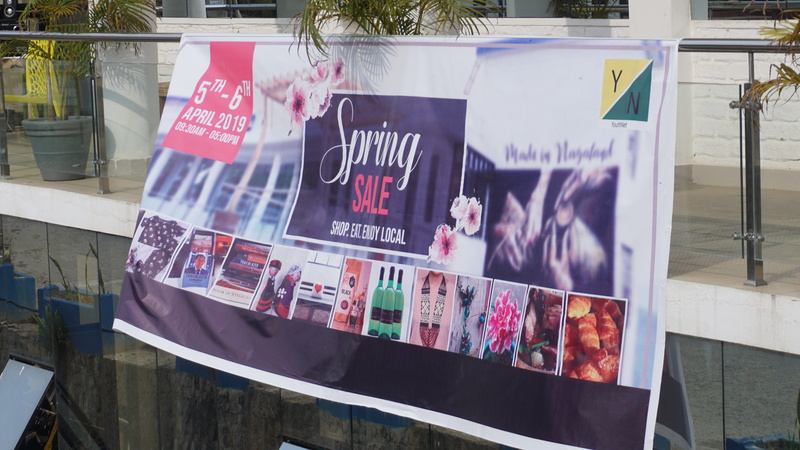 The centre presented a cultural blend of selectively styled native accessories, clothing, hand crafted items, packaged indigenous food items, tribal home décor, paintings and also hosted a couple of additional stalls for local vendors to sell their products at the Centre. 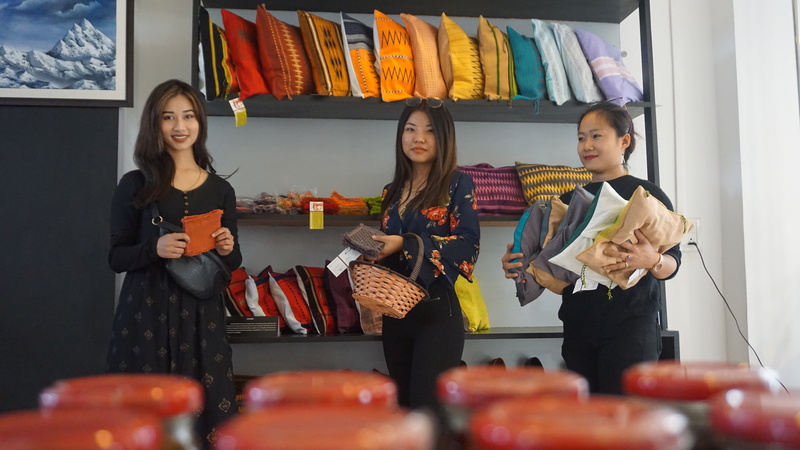 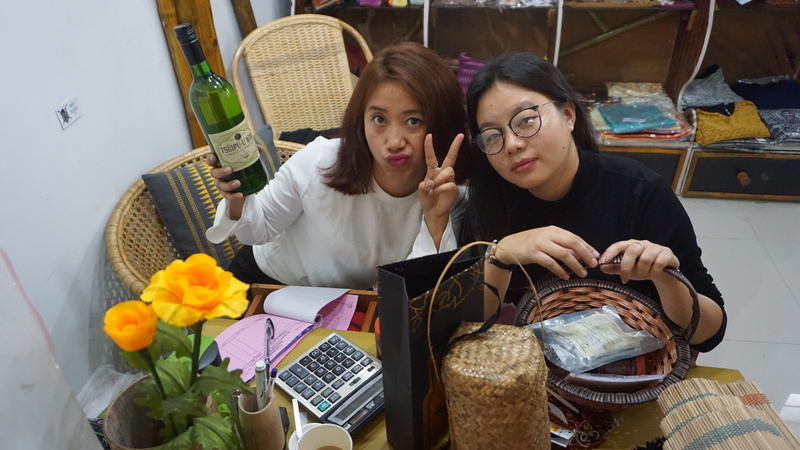 The Made in Nagaland Centre is an initiative of YouthNet which was launched in June 2018 which houses various products and services of talented Nagas and entrepreneurs. 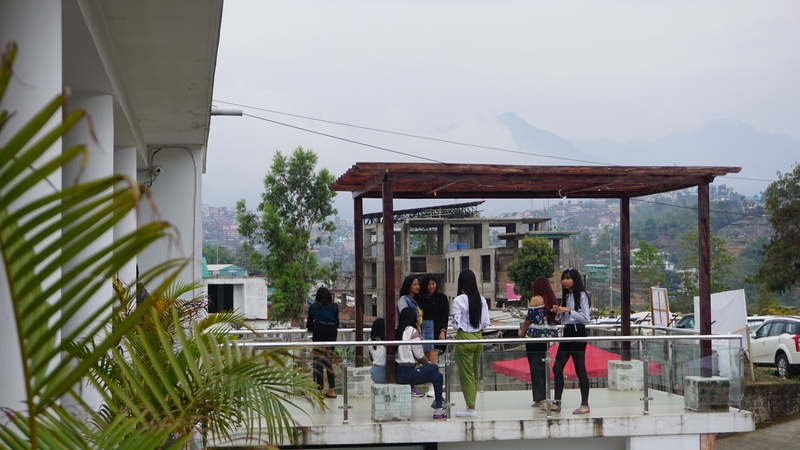 The top floor of the Centre is the one and only food court in Nagaland, The Food Hub of Made in Nagaland Centre that serves all wide variety of food, from beverages to fast food to local cuisine meal where anybody can always come shop and grab something to fill their hungry tummies. 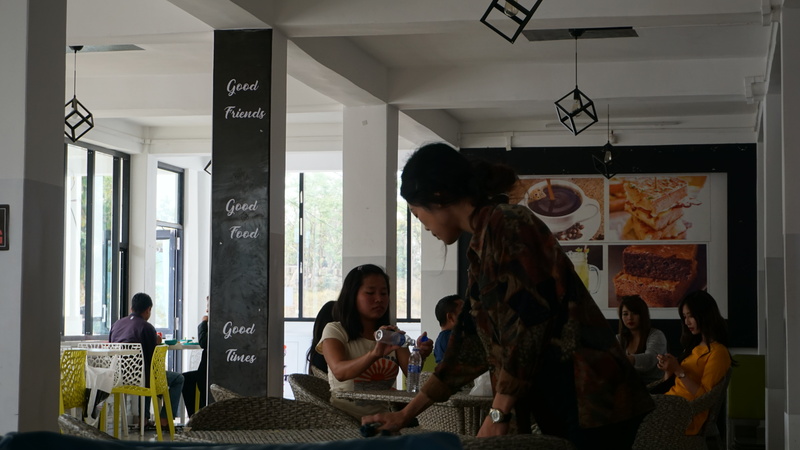 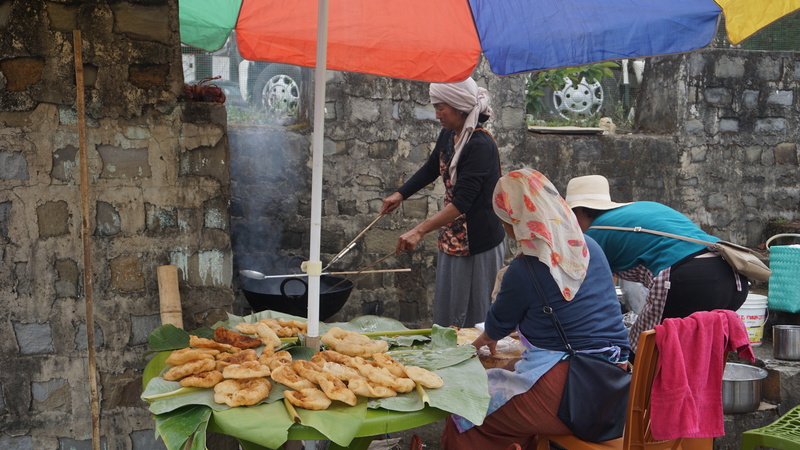 The Food Hub also serves as a hosting ground for various events and activities such as birthday parties, programs and workshops because of the spacious, quite and peaceful atmosphere, infrastructure and location and restaurants already available for any food arrangements.